Ray of Sunshine wrote: I would like to ask Canny and Fletch if they hate Jews because of their race/ religion like Hitler did? Or because they are bankers/ capitalists like the Strassers did? I don't hate Jews at all Ray. 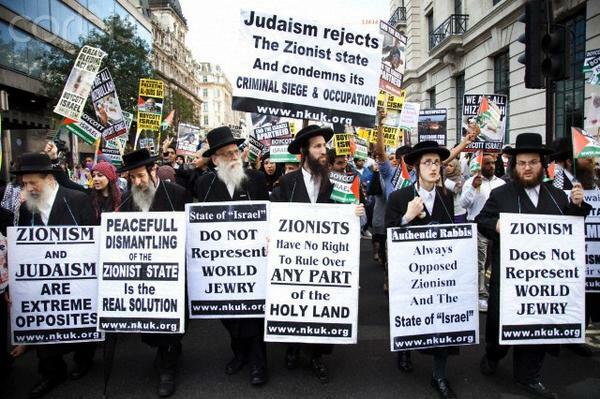 I support their protests about zionism and the zionists running apartheid Israel. But they haven't said they hate Jews, Ray - you have. Why do you hate Jews, Ray? Or neither, as I harbour no dislike whatsoever of Jewish people. Of course, I offer you the opportunity to link to any comment I have made to the contrary - lack of said link simply indicates that you're talking out of your fat Tory arse as usual. Ray of Sunshine wrote: Strasserites. So you hate Jews from an anti-capitialist standpoint? Why not hate all capitalists, not just Jewish ones? Had to Google that ! So, I now understand that your Nazi entrenched hatred of Jews is based on an anti-capitalist basis. This just gets better every time you post. I was talking about you lot as well you know. (This is also what Corbyn is). But you are the only one here who openly professes to hate Jews. Maddog wrote: Texas has 254 counties. Here is how mine has been voting for about 20 years. It's not that Dems won a bunch of races, but they won a few no one would have thought. It's just how much they jumped in one election. That wasn't this election though. I have no doubt that a few hundred votes are a result of harvesting. Corbynism and Strasserism are the same. Doesn't explain your hatred of Jews, Ray. Why do you? Damn y'all are fascinated with Jews. Maddog wrote: Damn y'all are fascinated with Jews. ...'cept for Ray who hates them for anti-capitalist reasons.